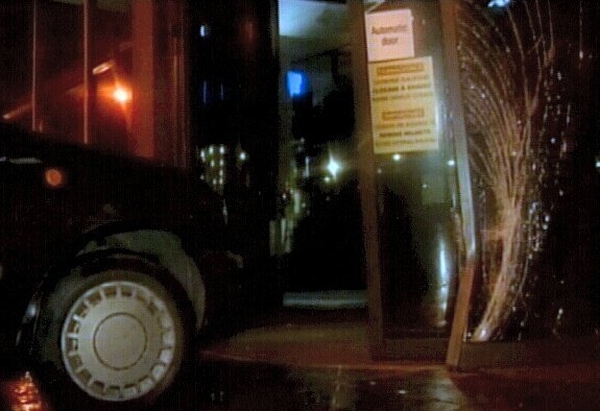 A man has appeared at the Dublin District Court charged in relation to an incident on Saturday night, when a car was driven against the door of the RTÉ studios in Dublin. 52-year-old Paul Stokes, who is self-employed and has an address at Mountpelier Parade in Monkstown, was charged with one count of criminal damage. He was released on his own bail bond of €1,000 and has given an undertaking to abide by a number of conditions. These include that he must make no contact with RTÉ management or personnel, sign on twice weekly at Blackrock Garda Station and not come within a 2-mile radius of RTÉ. Judge Aingeal Ní Chondúin told Mr Stokes to get a solicitor. He is to reappear again before the court on 15 January. 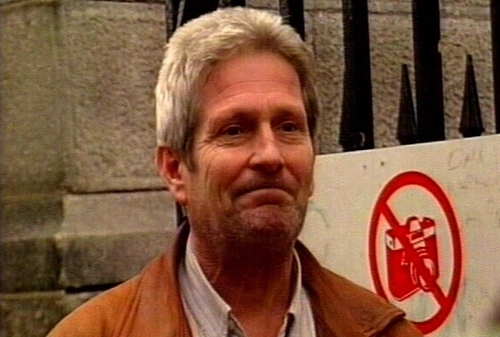 The court heard Mr Stokes was arrested at 11.10pm on Saturday night at the RTÉ studios. He was taken to Donnybrook Garda Station where was he was questioned and charged at 4.50am on Sunday morning. The court was told he made no reply when charged. There was no garda objection to bail, but Garda Joe O'Callaghan from Donnybrook asked that a number of restrictions be laid down. During the proceedings, Mr Stokes asked that the court move to strike out the charge. He said he had been in communication with RTÉ over the last 8-10 weeks about a device he had invented to prevent all road accidents. Mr Stokes claimed that RTÉ was failing in its duty by not highlighting this. But Judge Ní Chondúin stopped Mr Stokes, and said that this was only the start of the process, and only concerned the matter of bail. She advised Mr Stokes that if he had a gripe he should get himself a solicitor who would be better able to deal with it. Mr Stokes asked did the bail condition preventing him from coming within two miles of RTÉ mean he could not drive past the campus on his way into the city centre. The judge said that it did.